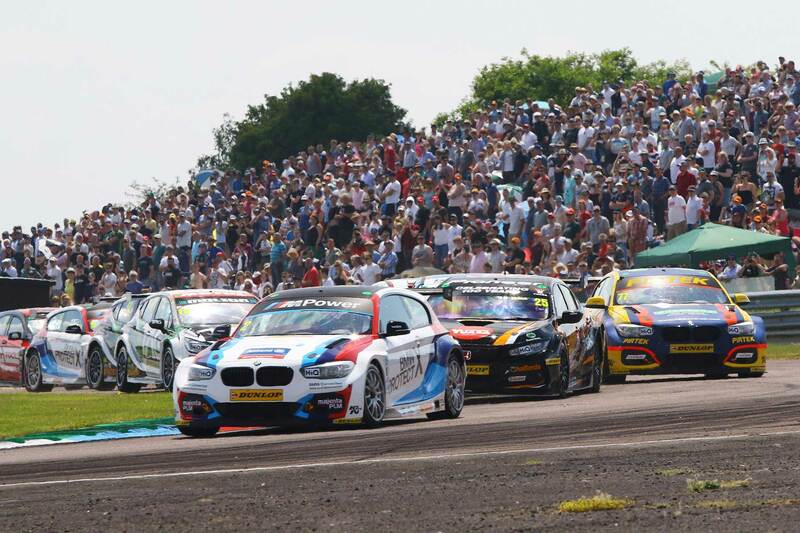 The temperatures may have been sizzling, but the action at Thruxton was rather more lukewarm. 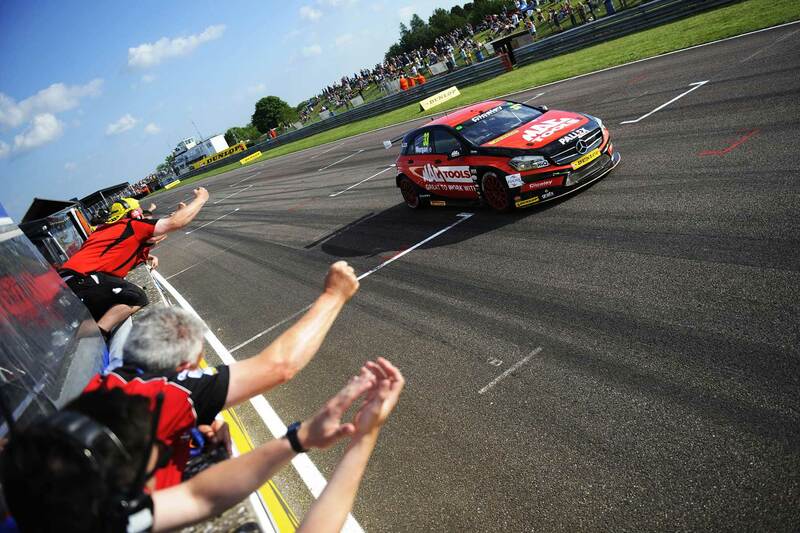 Looking back, what did ESM’s BTCC Correspondent make of it all? 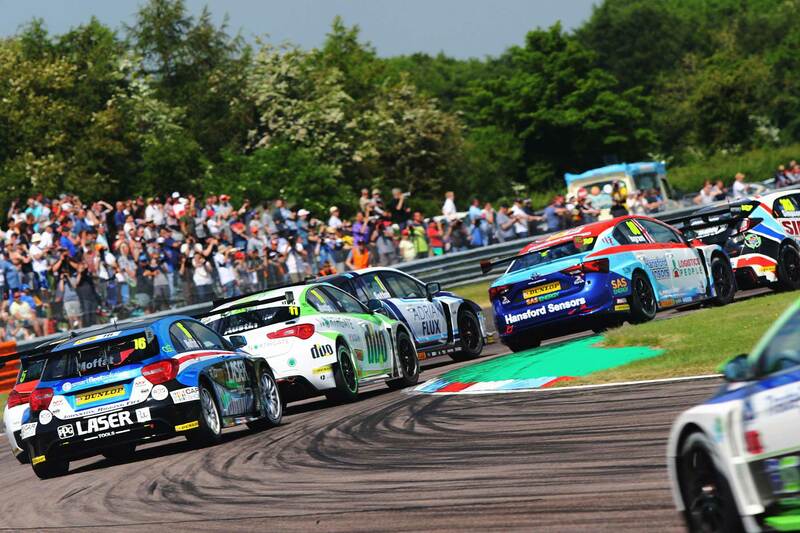 The BTCC rolled up at Thruxton for the latest rounds and while the races left a lot to be desired, the championship itself certainly became more intriguing. Adam Morgan now finds himself in new territory as he leads the championship after the weekend’s races. The races weren’t particularly exciting, but there were some notable points. As is well known, Thruxton is extremely hard on tyres, hence no soft option, but this time credit must be given to Dunlop as the tyres were superb this year. They seemed to last the race distance with little problem and kept the lap times competitive throughout. However, the weight ballast given as a ‘reward’ to the leading drivers certainly had a huge effect on the fast flowing circuit. In qualifying, it was no surprise to see the top three drivers having only 9kg between them, while the then championship leader, Ingram, could only manage tenth with full ballast. The lack of weight also played its part in the opening race as the podium trio were virtually weightless. Similarly in race two, winner Cook hardly had any weight after coming through from ninth and Ingram managed to come from the back of the grid to twelfth. Again in race three, winner Morgan managed to race off into the distance with lower ballast than those around him after finishing seventh before being drawn on pole. The drivers wouldn’t say that the weight doesn’t normally have any impact, but at Thruxton it was clear for all to see. Something else that was clear to the viewing public was Cook’s straight lining of the chicane on lap 4 in his victorious race. Cook was battling with Jordan at the end of the lap, but Jordan was slightly ahead as they entered the chicane and Cook made the decision to go over the chicane enabling him to take the position from Jordan. Strangely, despite the strict instructions of the stewards, Cook was only given a verbal warning, citing contact from Jordan as a mitigating circumstance. To add further confusion, a similar incident in a Ginetta Junior race resulted in a penalty. However, the daft thing about it all is that Cook was clearly so much quicker that he could have given the place back to Jordan and still won the race. As mentioned last time after Donington Park, I feel like a sustained championship challenge for Morgan may be a step too far. If he does sustain it, Turkington is sure to be hot on his heels. 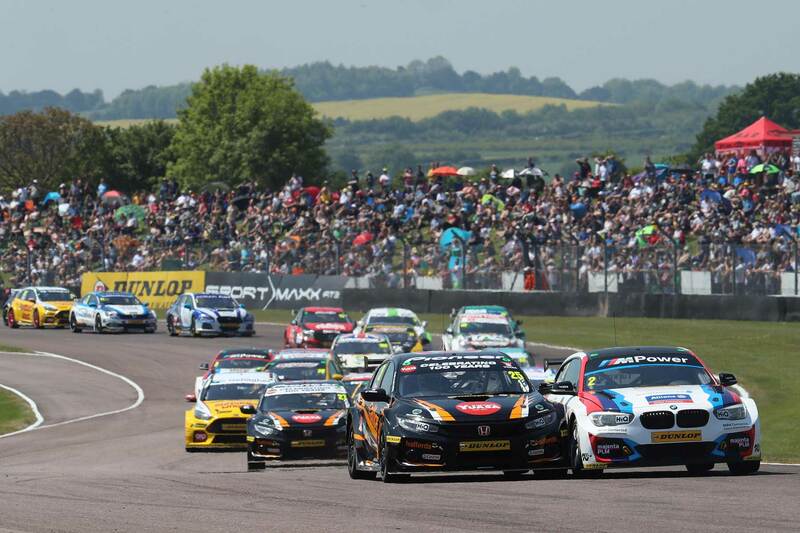 It’s been a slow start for Turkington this season, but at Thruxton he took the most points of anyone – 47. With Oulton Park and Croft as the next two tracks, Turkington will be hoping for more major points gains as they have favoured the BMW in the past. But in the BTCC, anything can happen and it probably will. Fingers crossed the racing is at least more exciting, whatever the result. Next Post BTCC 2018 | Oulton Park | What did we learn?